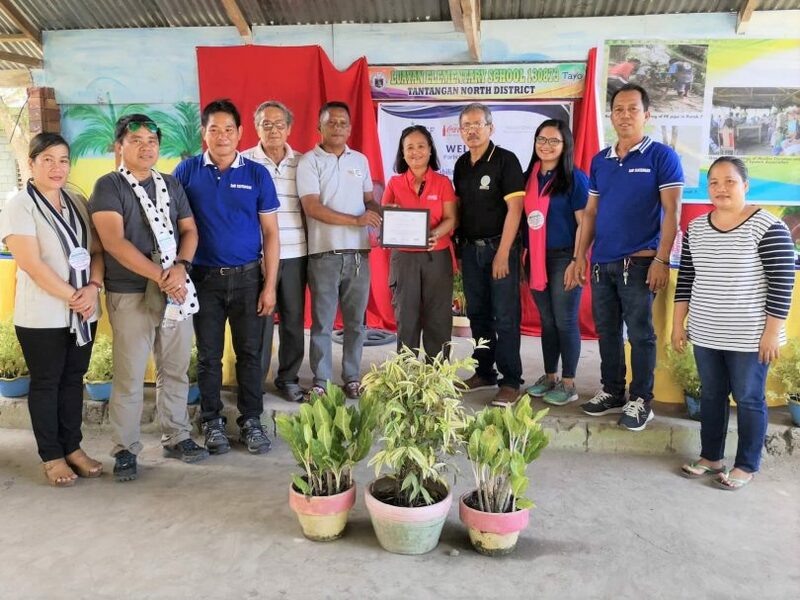 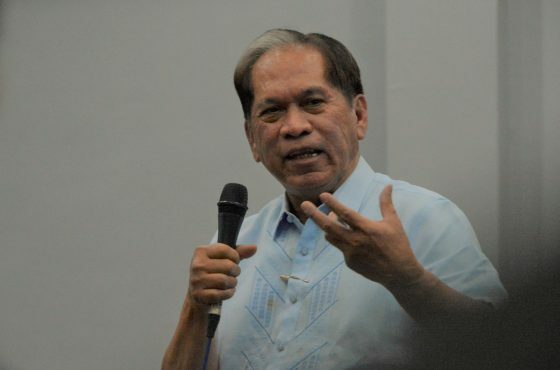 Three communities in barangay Dumadalig, Tantangan, South Cotabato now have improved water sources with the rehabilitation and expansion of the Matimos Community-Managed Potable Water System. 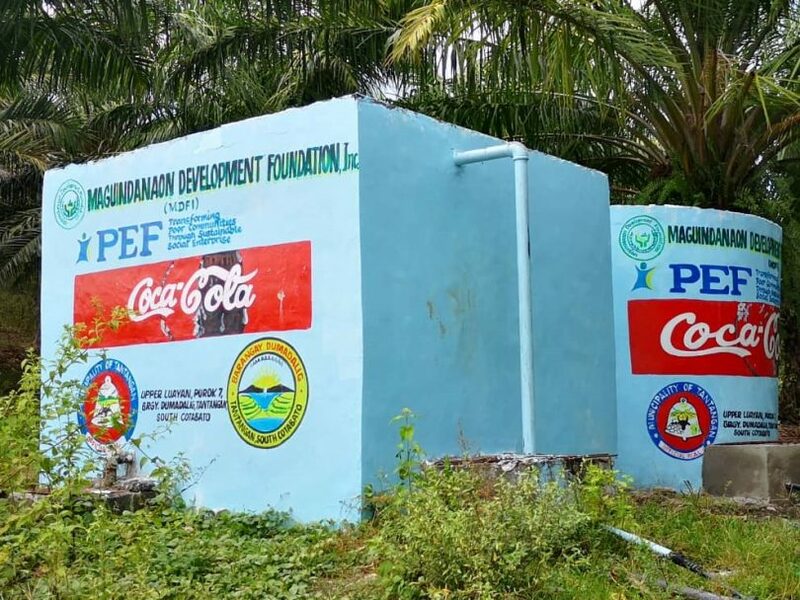 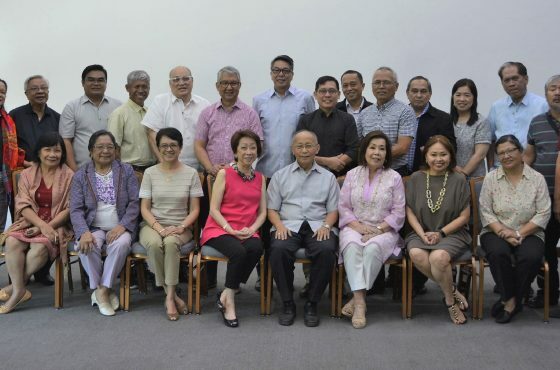 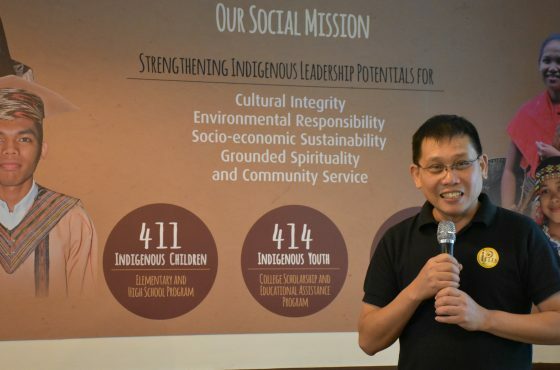 Maguindanaon Development Foundation, Inc., in partnership with Peace & Equity Foundation, and Coca-Cola Foundation Philippines, recently handed over the completed water supply system to the community-based Muslim Christian Water System Association. 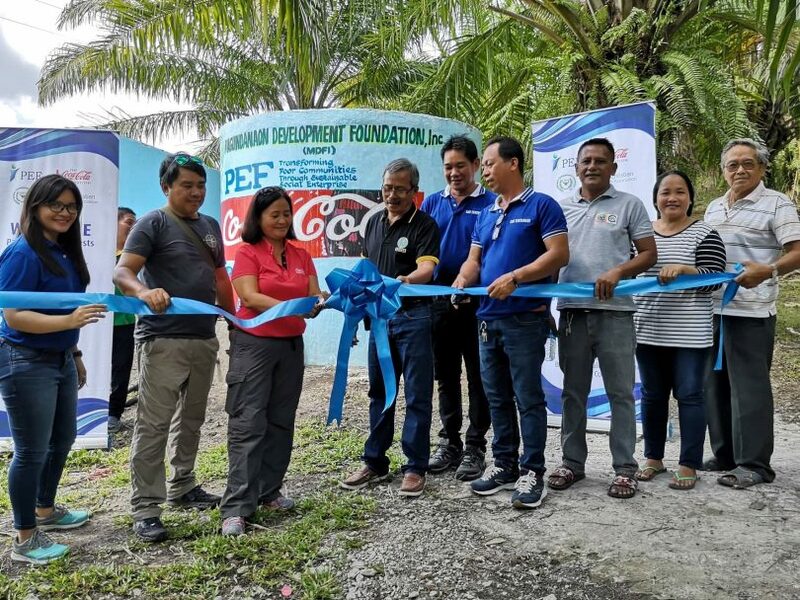 The project will bring water to 1,600 individuals including families, students and teachers from the nearby elementary school.